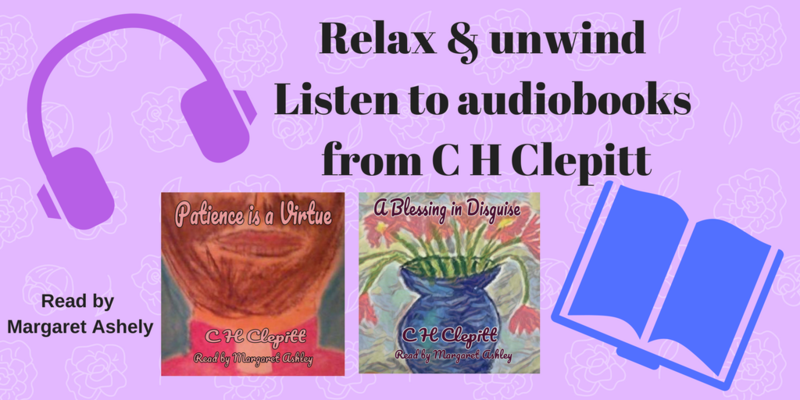 Recently I have had some success with releasing my books on audio using ACX. Several colleagues asked me to compile a guide to what I did. This is by no means definitive, and is based purely on my experience, so I would recommend doing other research too. A lot of the guides I read about going audio said that you won’t stand much chance of getting a narrator if you opt for the royalty share agreement. However, I think that quality outs, because I had lots of auditions for my work. And good ones, too. It was really hard to choose. I think if your work is good the narrator will see potential in it and want to be involved. This is what I particularly like about the royalty share process. You’re in it together, so it’s a joint project, you work on it together and market it together. You are equally invested. You will have some people tell you that you won’t get a “good” narrator for royalty share. Well, I have 4 and counting. 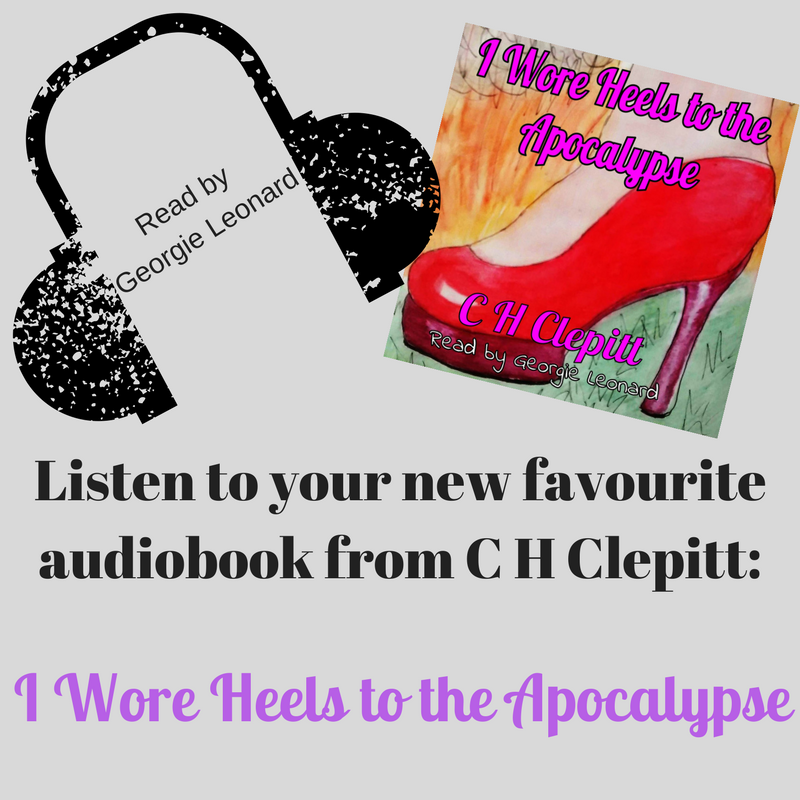 Just search C H Clepitt on audible to listen to the samples. So, here are my tips for going audio. I’m not going to spend too much time on this, because you can read it in the ACX guidelines. Basically, your book needs to be available on Kindle. That’s it. You then set up an ACX account and claim your books. Set them up for audition, following the guidelines. I would recommend not overwhelming potential narrators with too much information. Tell them what they need to know about the story and what you will be like to work with. Remember, it’s a collaborative process, and you will be in a contract together for at least 7 years! (Read the terms, all the terms, always read the terms). I have had most success with my short stories. They are approximately 5000 words, and about 30 minutes fully narrated. A narrator is more likely to invest the time in a short and see how it does. Once they see that you are easy to work with and your writing is quality, they could be convinced to voice some of your longer work. 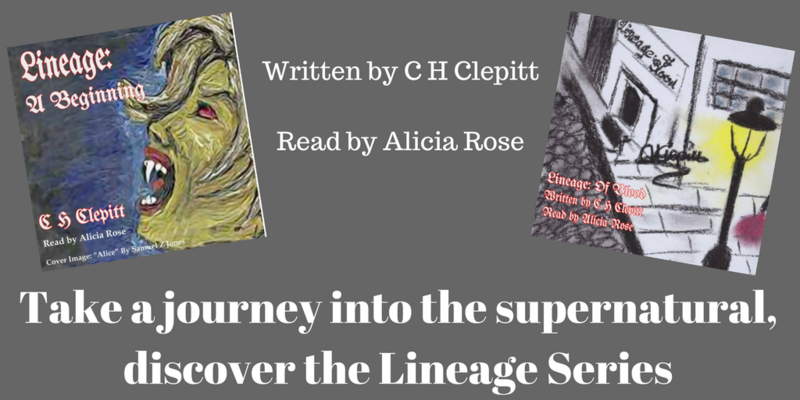 I am working with several narrators on my short story series, including Lineage, Life Begins at 48 and The Crew Chronicles. You have a brilliant story that the world needs to hear. You need the perfect narrator. The problem is, you only have a short audition piece for them to show what they can do, so pick a good section. If you have lots of dialogue in your story, don’t pick a piece of plain narration. Pick something that will show you how the narrator will tackle the tricky bits. Equally, if you have a fantasy with lots of made up words, pick a bit where they can show you they can get their tongue around it, not the introduction! Think about what showcases your work best. You’re on royalty share. You may think you’ve done the hard part in writing the book, but this process is also collaborative. Review the files carefully, offer feedback when you request changes. You only get two chances to request changes, so make sure you cover it all. I find it helpful to make notes as I listen, and time stamp them. Sometimes the narrator may repeat a word to get it right and forget to cut it. It’s useful if you can tell them exactly where they need to make the cut. It makes the process easier and quicker for them, and shows you’re paying attention to what you’re doing. 5. Market your pants off! It’s just the same as writing. Audiobooks don’t sell themselves! Get on the social media and market, market, market! A good narrator will help you with this. If they’ve produced something they’re proud of they’ll want to share it, but they’re busy too, so don’t pressure them. Remember, you want a relationship that lasts, especially if you’re writing a series! So, that’s it for my Grumpy Badger Audio tips. 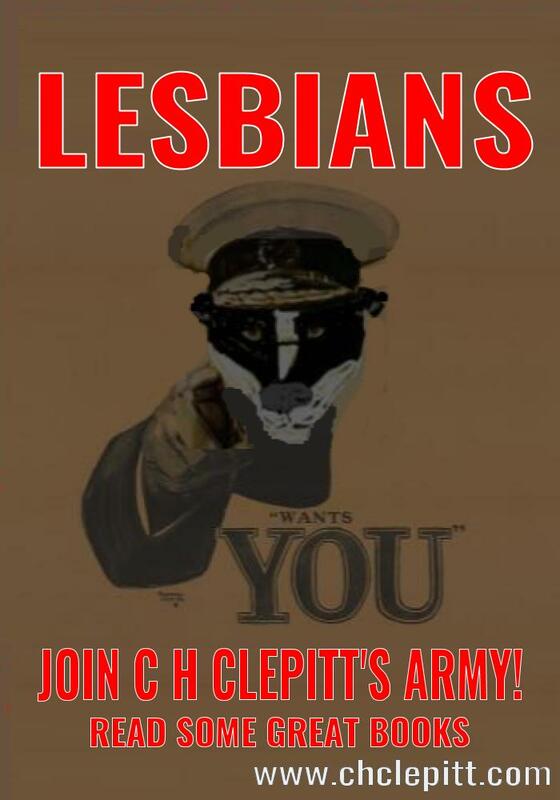 If you have any questions pop them in the comments and I’ll do my best to answer them.